Can these dispensationalist get anything right still? 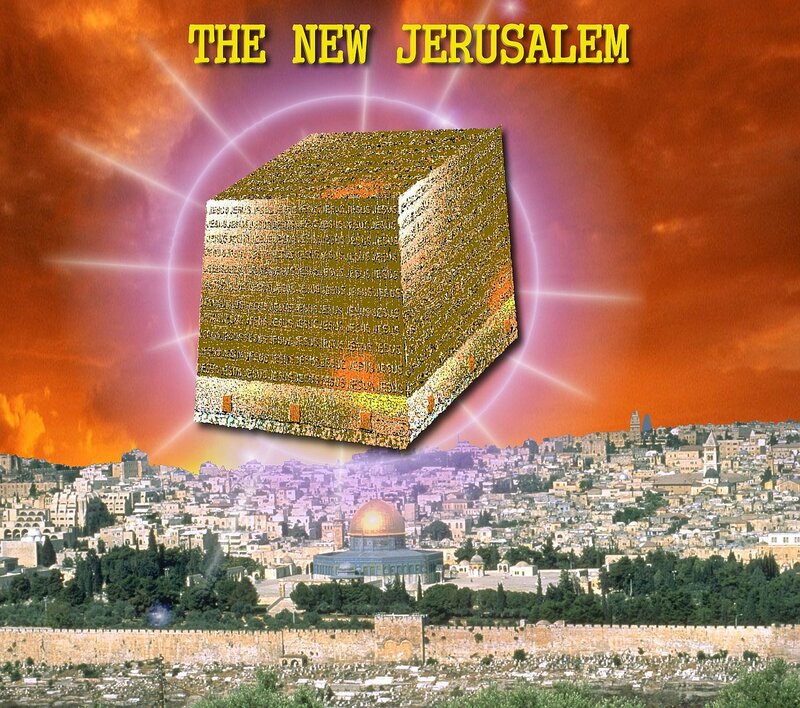 The 4th temple in Jerusalem still does not have to be built.. that is a Jewish Zionist myth.. now look at the last 3 temples in Jerusalem they were all destroyed and millions of Jews killed.. and when the next temple will be built next 2/3 of the Jews will be killed.. why there is not need of any temple in Jerusalem.. as Jesus himself is the temple,, Jesus nor the Apostles had never said to the Jews to rebuild the temple.. That is still crap Common, among those Protestants who tend to distort a proper understanding of the Bible and have interest in matters prophetic, is the false belief that before Jesus returns there will have to be a new (or rebuilt) temple in Jerusalem. .. But is that strictly true? 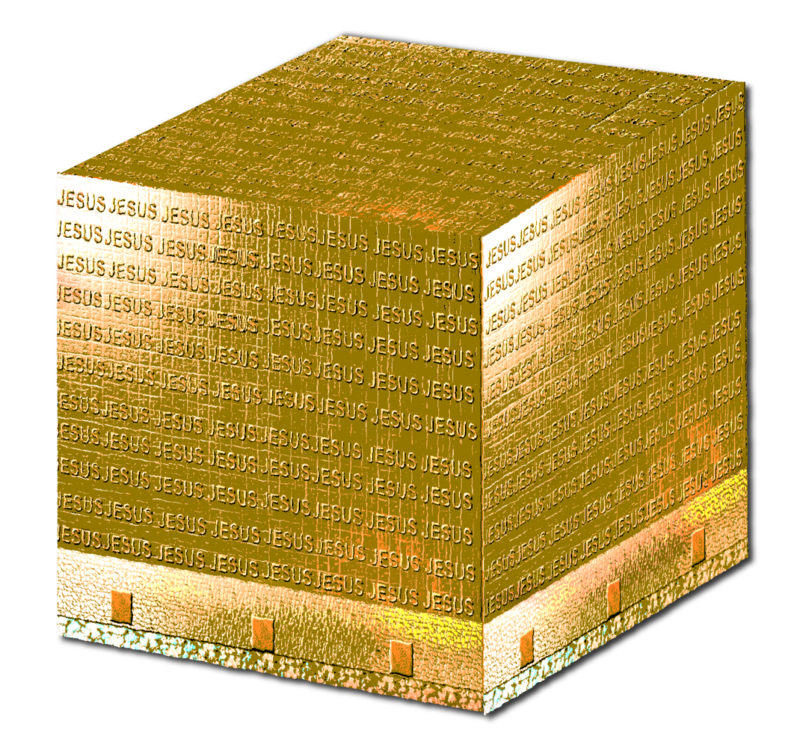 It should be understood that the Bible itself nowhere teaches that animal sacrifices require a temple in Jerusalem. So for over 3,000 years, animal sacrifices were offered without a Jewish temple. Jesus Himself, however, specifically warned against taking the traditions of Jewish religious teachers above those of the Bible (e.g. 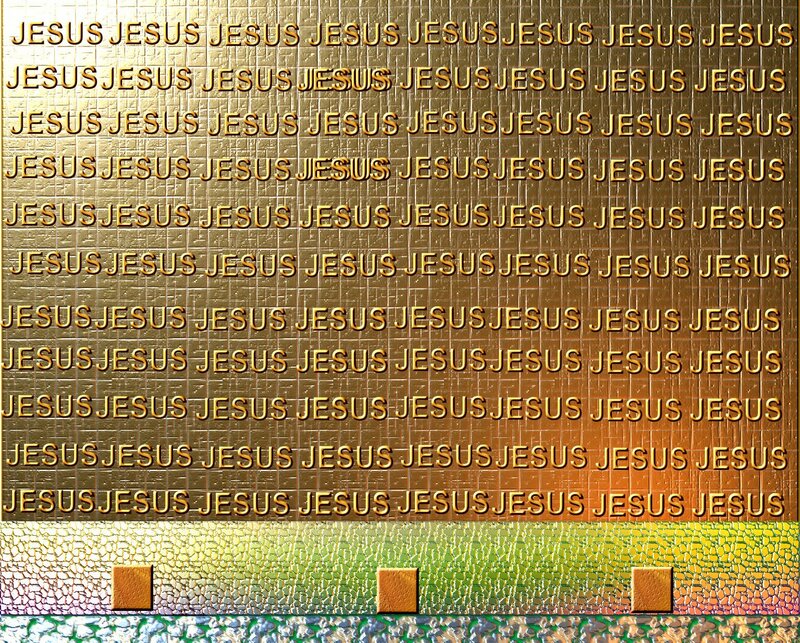 Mark 7:13) Some Jewish Scholars Claim a Temple is Necessary for Sacrifices, But Does the New testament Bible? Where? Did Daniel, Paul, John, and Jesus all specifically predict a third Jewish temple? Did any of them? 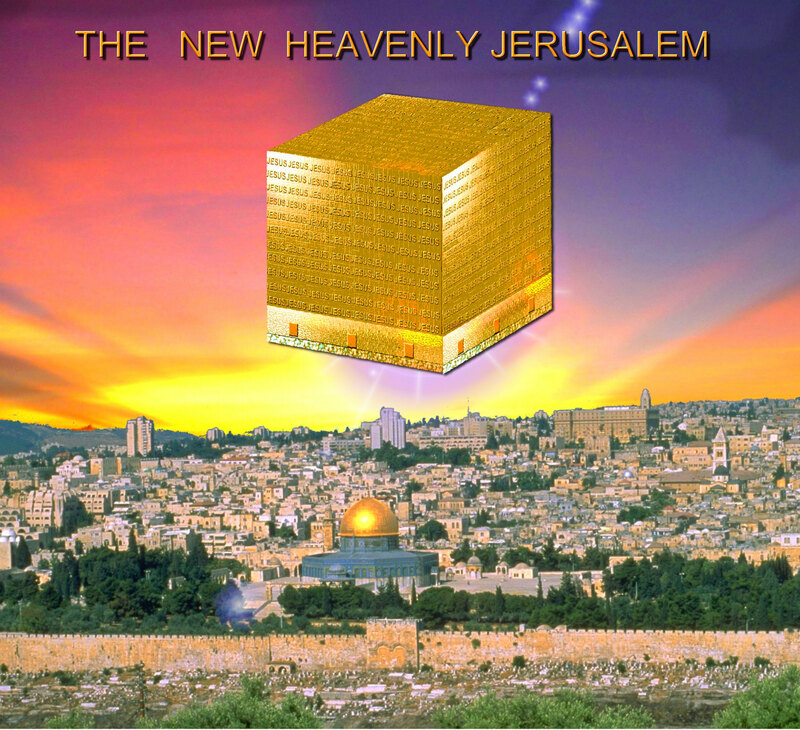 According the the New Testament, in the Christian era, Christians are the temple of God. This entry was posted in Christian Life, Relgious Christianaty and tagged Bible, Christian, Christianity, church, DayStar, Deacons, eBook, Elders, God, heaven, Holy Spirit, Inspirational, Jerusalem, Jesus, pastors, religion. Bookmark the permalink.